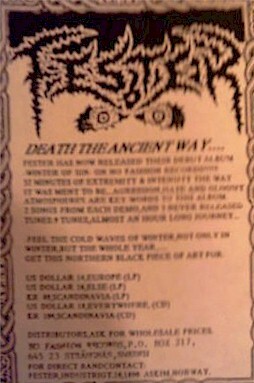 FESTER, forged in 1989, released two demos on their path to securing a label deal with the Swedish No Fashion concern. 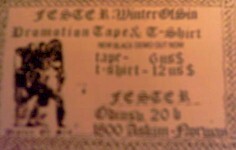 The debut, 'Winter Of Sin', arrived in 1992, after which FESTER signed over to Lethal Records, based in Austria, for the follow up 'Silence'. Unfortunately Lethal closed for business, putting FESTER into stasis. A planned 2000 reformation was curtailed when bass guitarist Jørgen Skjolden died of a drug overdose. No ashion re-issued 'Silence' that same year, adding extra tracks. 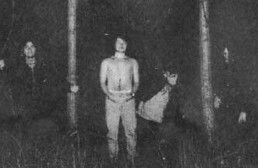 Ex-FESTER man Bjørn Andre 'Tiger' Mathisen created SINCERA in 2002.